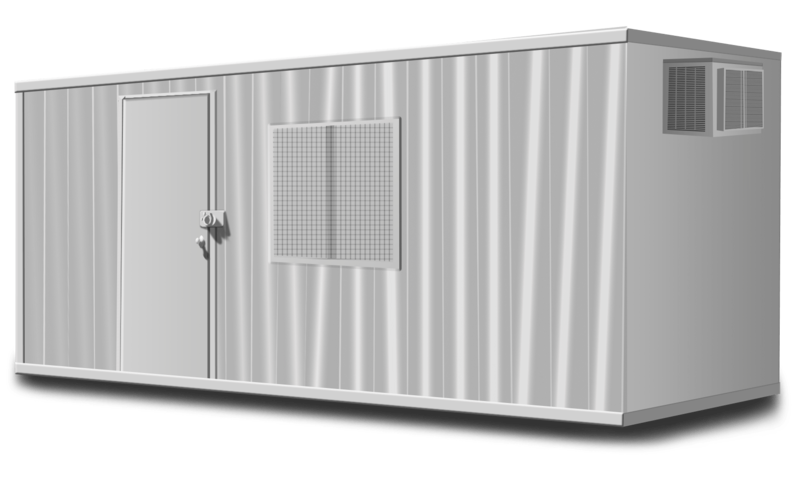 Do you need construction containers in Carpinteria? Construction sites can have a broad range of storage needs. We have several types of storage containers in various sizes to meet any construction requirement. With our free delivery and removal throughout Santa Barbara, Ventura and Los Angeles County we have the best prices around (compare here). We will also transport containers between locations with our low cost “respot” fee, making us the best option for you. Construction Containers in Carpinteria. 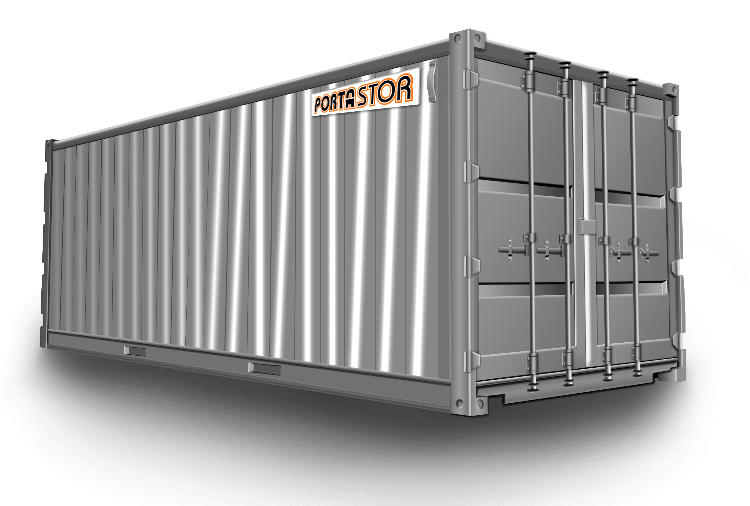 If you need to Rent Storage Containers in Carpinteria, you need to Rent a Porta-Stor portable steel container in Carpinteria, California. Our containers are all-steel and come in roll-off or overseas style, depending on the size. Free container delivery and removal is provided in Carpinteria as well as all 95 other cities in our Service Area. Do you need your storage container relocated? Contact Us to inquire further.